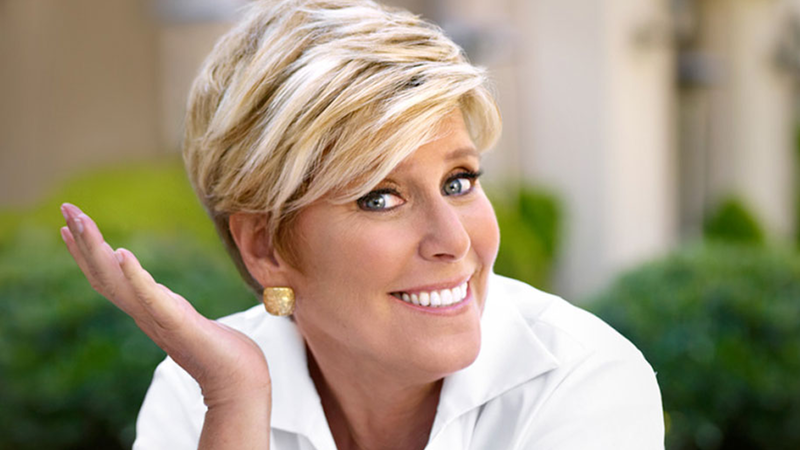 Suze Orman tells her readers “. . .the only type [of life insurance] you need is term insurance, because it’s simple and affordable. “With the exception of a few situations, the only kind you need is term”. Term insurance provides a benefit if the insured person dies within the time of the term. You work out the term with your insurer, according to your own life needs. The term might be until your children are grown, or until you reach retirement age. You pay for the coverage period and at the end of the term the contract, or policy, expires. If no claims are made against the policy during the term, you don’t receive any benefits after the policy expires. Get a Free Term Life Insurance Quote Here! Like term insurance, it provides a death benefit, but it also acts as an investment vehicle. A portion of the premium goes toward investment account, which can build up savings for you. You can borrow against this investment during your life or put it towards your retirement. In many situations, a term life insurance policy may be the best way to provide financial protection for you and your family. The policies are usually straightforward and simple, and the premiums are low, particularly at younger ages. Some of your needs may be short-term. Declining term insurance is often the most cost-effective way to cover mortgage debt. On the other hand, the need to meet your funeral expenses and minimize the tax hit on your estate is permanent. So permanent insurance will be your best bet here. Get a Free Permanent Life Insurance Quote HERE! Seek a Financial Advisor Life Insurance. The reality though is a competent financial advisor has a full understanding of both the various types of insurance policies available, and the needs you should be considering. He or she can provide guidance and help you develop solutions which may include, among other products, term and/or permanent life insurance, other insurance products, or a combination of insurance and other financial products that can best meet your present and future needs. An advisor can walk you through the process of assessing what kind of insurance you need. To properly assess those needs, you need to prepare a checklist of obligations, income sources, present and potential expenses and, most importantly, dreams and wishes for the future. Family responsibilities are a first priority. If you have, for example, a disabled child or relative who may need long-term care, your insurance needs will be more extensive. No product or product type can be prescribed without careful analysis of your needs. There is NO COOKIE CUTTER approach for life insurance. Your analysis would include all your current or potential assets such as insurance policies, including those from work, your savings, 401k and other investments, and equity in property or a business. Next you’d need to look at all your liabilities including mortgages, taxes, credit card balances and so on. If you own a small business, it is important to plan for the succession tax that anyone who takes over your business must pay. The final stage would be to work out, with the help of your insurance or financial advisor, the long-term income needs of your family and any dependents, your retirement plans and ongoing financial obligations. Then it’s a question of calculating the shortfall, if any, that you need to cover with insurance. Due your due diligence. Have a trusted advisor shop around on your behalf, or shop around yourself. Ensure that you have struck the right balance between your current and evolving needs, but always ensure that you’ve properly captured those needs through analysis and have them adequately covered in your policy.